Home has just received new carpet throughout, fresh paint, trees and shrubs trimmed up, new mulch/bark plus front and side porches freshly painted. Move in Ready! All appliances included ( washer and dryer too) so put your food in the fridge, clothes in the closet and relax! 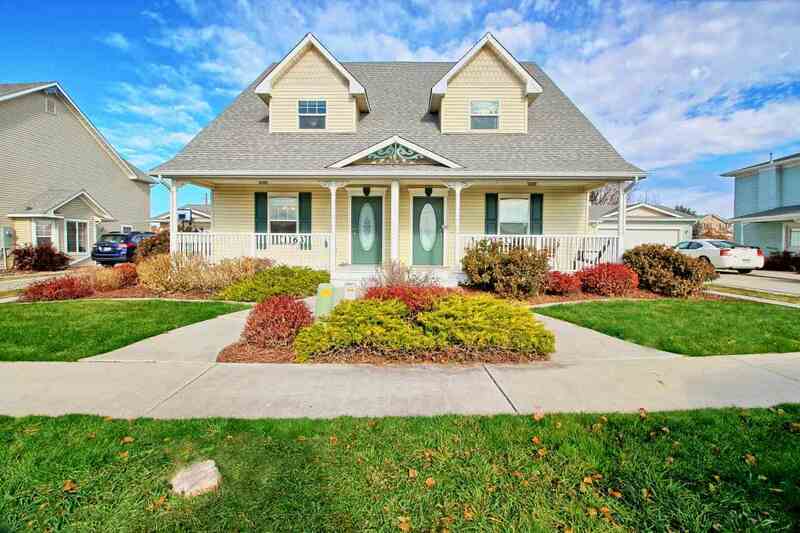 Located within walking distance to three schools, shopping and just a few blocks from downtown Fruita! This subdivision features parks, plenty of sidewalks to walk your pets and get your exercise. With the master on the main level the upstairs is perfect for the kids, guests or roommates. Open concept floor plan with bay window in the dining area, and natural light throughout. No wasted space and a very livable, functional floor plan. Front porch to sit and visit with neighbors or take in the monument views. Become a part of this great community and all it has to offer.